time & billing tickets to QuickBooks invoices. 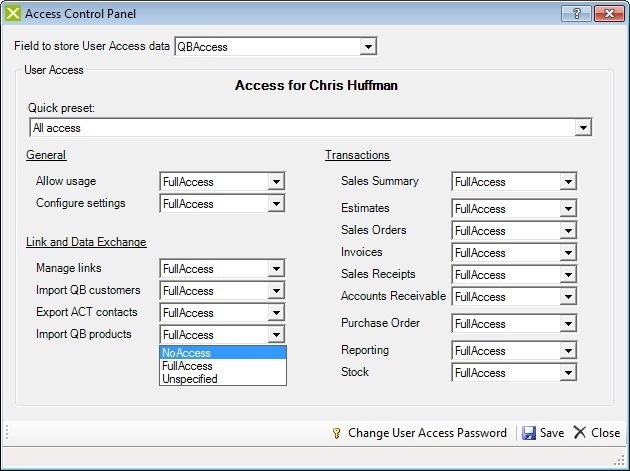 Using access control you can choose which staff members have read-only, part-access or full access to all of the links features. There are a number of pre-set profiles to choose from or you can create your own mix. 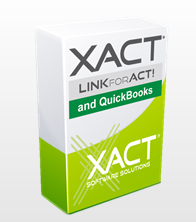 purchase orders from within ACT!